It's getting warmer outside. Spring is near the corner. Event NPC - Pappa Is also getting his muscles stretched in a preparation for spring. Will you join? 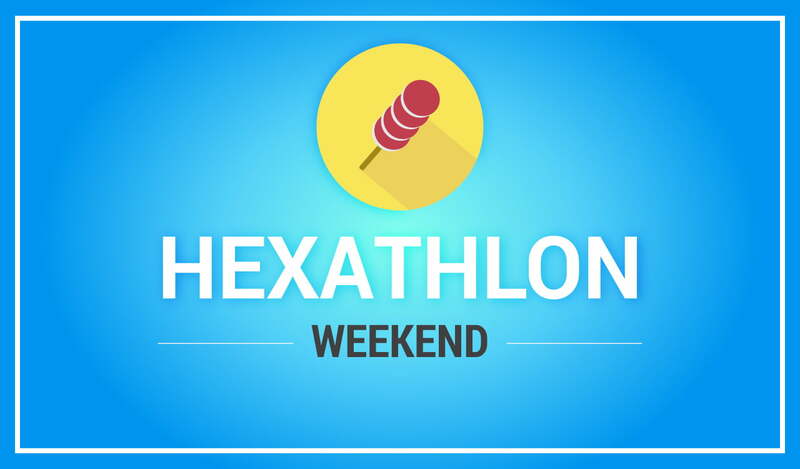 Grand Hexathlon event will be this weekend Friday (February 8th) till Sunday (February 10th), with a total of nine rounds 25 minutes per each for all players of any level. Please, can you change the time for this hexa cos its at the same time of aba? Kill in summer? for 65 and up or mine? Actually, we have plans to extend even more. And separate 75+ from the rest. Get Summer tickets. That is it. I know about all the Hexatlon, how to do it normal... But i saw People talking about change and now u need to go summer and kill mobs in there... I can wait the event start and do what npc said... But i want to be ready before event start.... Quest change for lvl 65+ players? about hexathlon for lv65+ there is only one part changed, instead of killin Pumpkin Knight you need to kill some number of Elite Lizardman Warrior and Frantic Lizardman thats it. anyone help me?how to make a hexa if im lvl 45?go to spring and help party for lizard? Spring? No. Lv45 got another task. is there any x2 exps event coming?